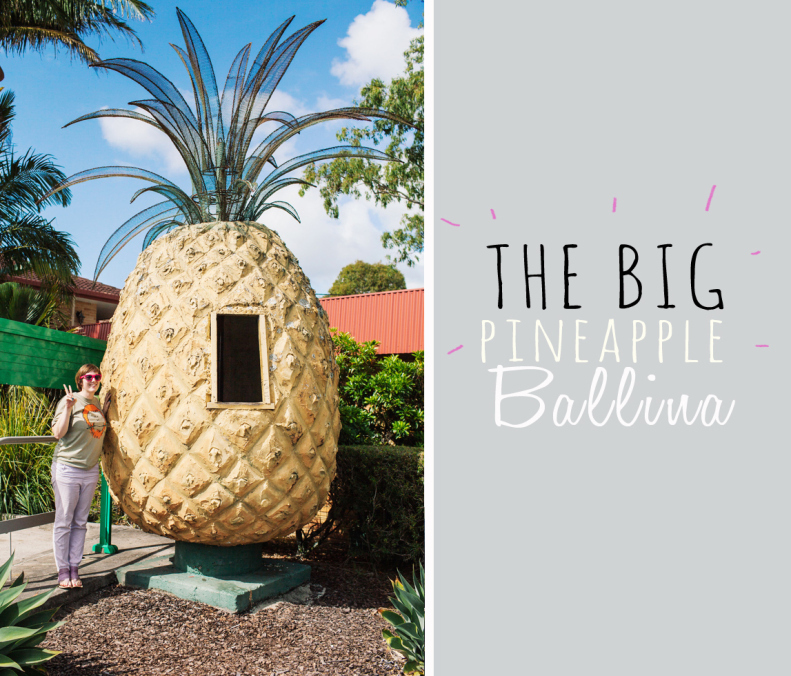 So I knew there used to be a second Big Pineapple at Gympie (no longer there unfortunately) but I had no idea there was a mini Big Pineapple at Ballina – woohoo. I will warn you it's kind of odd and creepy (perhaps the best kind) and it's located in a garden bed at a BP (less than half a km away from the Big Prawn). The best bit though, is you can go inside it! !